From May 1 to 16 there is the beautiful initiative – Museums as Friends: Spring Visits – that sees several different activities in lots of Tuscan museums. During these two weeks in May, many museums in Tuscany will be opened and offering guided tours, lectures and many activities for children. The initiative, sponsored by the Tuscany Region, will have its great finale on May 15 with the special night opening of museums for the A night at the Museum. 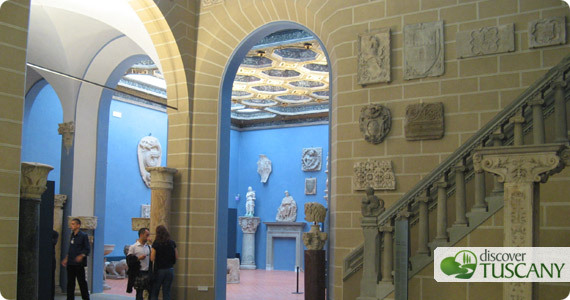 The event will see most museums in Tuscany open extraordinarily at night, at the same time with other European museums. So while we are waiting for Spring to come together with the famous Tuscan sun, we recommend you don’t miss the opportunity to spend some time visiting museums in Tuscany!